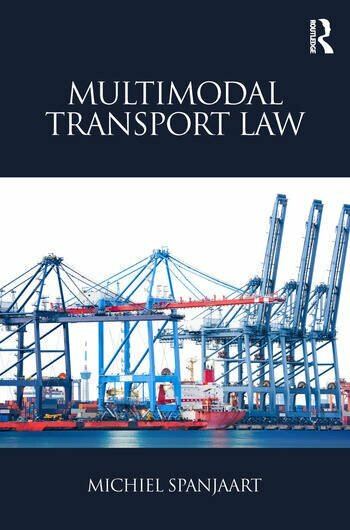 Providing a close examination of the relevant rules, regulations and case law, this is essential reading for law students, useful for claims handlers and practitioners, and of interest for academics and legislators seeking a better appreciation of multimodal contracts of carriage. Michiel Spanjaart is an advocate at the law firm Kneppelhout Korthals in Rotterdam, the Netherlands, and an assistant professor at the Erasmus School of Law in Rotterdam. He also teaches multimodal transport law at the National University of Singapore.